After an emergency, the task of cleanup can seem overwhelming. 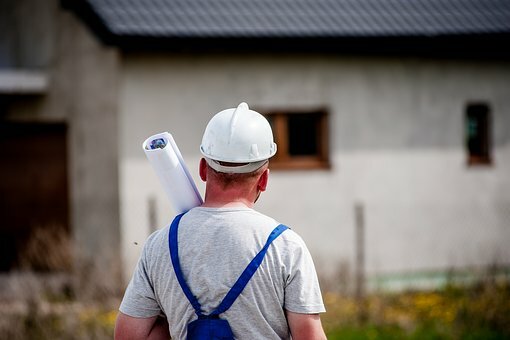 Many homeowners make this process harder on themselves by hiring different companies to handle different portions of the repairs. In many cases, finding a specialist is the best thing to do. When it comes to comprehensive water damage repair, however, you want to find a full service company. The advantages of working with a full service restoration company just stack up. When you contract with different restorations companies, contractors, and cleaners you end up with various workers not pulling together. Every company is going to think that their problem is the problem to solve first. They’ll get into each other’s way, and could even end up undoing some of each other’s work. If you have a cleaning company working in the same room with, say, fire damage restoration workers, some ash is going to get onto a freshly cleaned surface. If you don’t have your workers come at once, you’re still faced with the problem of deciding what’s a priority and what’s not. Comprehensive water damage repair needs to take the urgency of your problems into account. One company is better able to assess and strategize to address the worst problems first. You have to submit information to your insurance agency for every service you hire. The teams all have to submit estimates. These estimates need approval or contesting, meaning the paperwork piles up. Any mistakes, and the process will take longer, while your home’s condition worsens. The fewer sheets of paperwork you have to fill out, the better. Your insurance claim can progress more smoothly when you only have to deal with paperwork for one company. Comprehensive water damage repair through one company allows for uniform labor costs, whether they’re pumping out a flooded basement or treating the mold infestation that grew in the dampness. Comprehensive water damage repair factors in a lot of individual processes. If you have one company providing all the essential services, you see at a glance how much the project is estimated to cost. When you’re juggling estimates it can be easy to misplace or misread one. An estimate that covers the whole process won’t leave you with a surprise bill at the end of the day. Comprehensive water damage repair can take a long time. When you’re spreading that work out, you have to hope that everyone’s schedule aligns. You also have to hope that you haven’t forgotten anything. When you have major repairs that need to get done, small things like having the carpets professionally cleaned can slip through the cracks. While that doesn’t sound like a disaster, bacteria and mold can breed in the carpets. When they spread, they cause rot throughout your house and can even pose a health risk to your family. One company offering comprehensive repairs makes sure that nothing slips through the cracks. 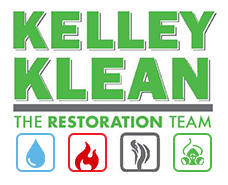 Full service restoration companies ensure that your home is repaired efficiently. You don’t have to juggle paperwork and hope you’ve remembered all the services you need. Entrusting your home’s repairs to one company, streamlines the process and gets you back into a cleaner, safer home faster.